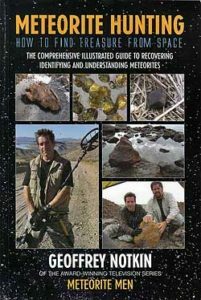 Geoffrey Notkin of the award-winning television series Meteorite Men has written the ultimate guide to finding meteorites, METEORITE HUNTING – How To Find Treasure From Space. 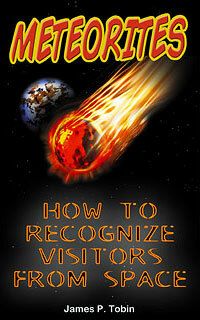 This is a must have book for every meteorite enthusiast’s library. Meteorite hunting is a challenging and often difficult activity. As with many things in life having a mentor is of great advantage when you are learning. That is just the way the reader will feel as they learn everything needed to find space rocks from Geoff Notkin. His book Meteorite Hunting – How To Find Treasure From Space is a step by step training manual for meteorite hunting yet, packed with all the excitement of an adventure novel. Geoff takes the reader with him as he recounts stories from his life as a world famous meteorite hunter. 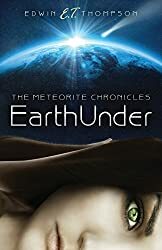 The beginning hunter and the seasoned veteran will each find this book filled with jewels of wisdom to make their meteorite hunting successful, safe, exciting and profitable.